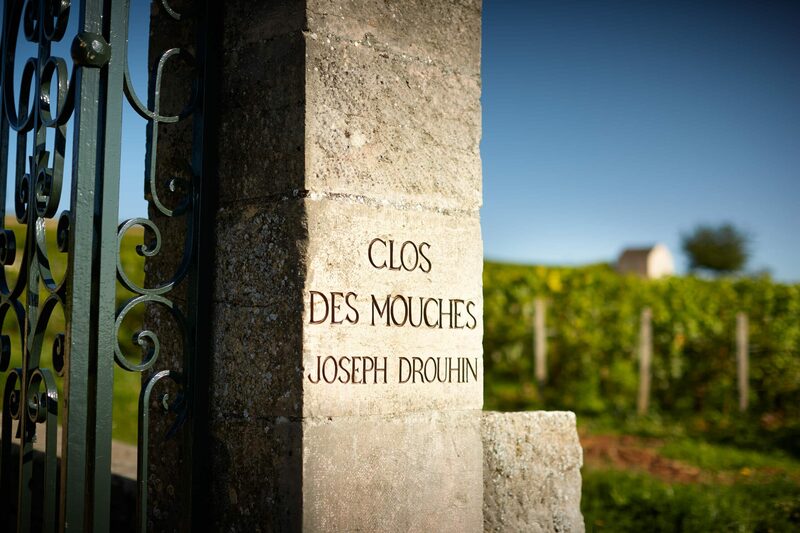 Joseph Drouhin is one of the great domaines and négoce houses of Burgundy. The house style of minimal oak input and gentle extraction makes for some of the most supremely elegant Burgundies on the market. This combined with their incredible vineyard holdings creates a magic recipe!